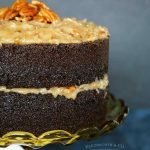 Want the Best German Chocolate Cake recipe? 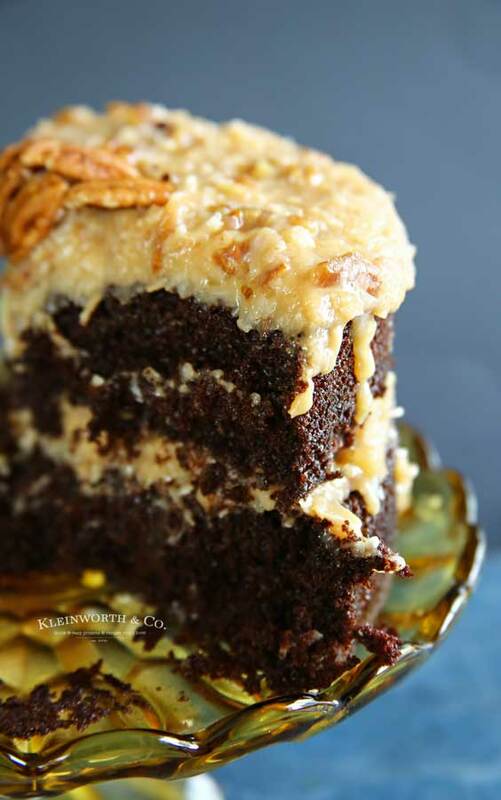 Homemade chocolate cake & traditional frosting made with coconut & pecans top all those layers of goodness. I don’t think I have ever met a cake I didn’t love. But there are some that are completely irresistable in my book. 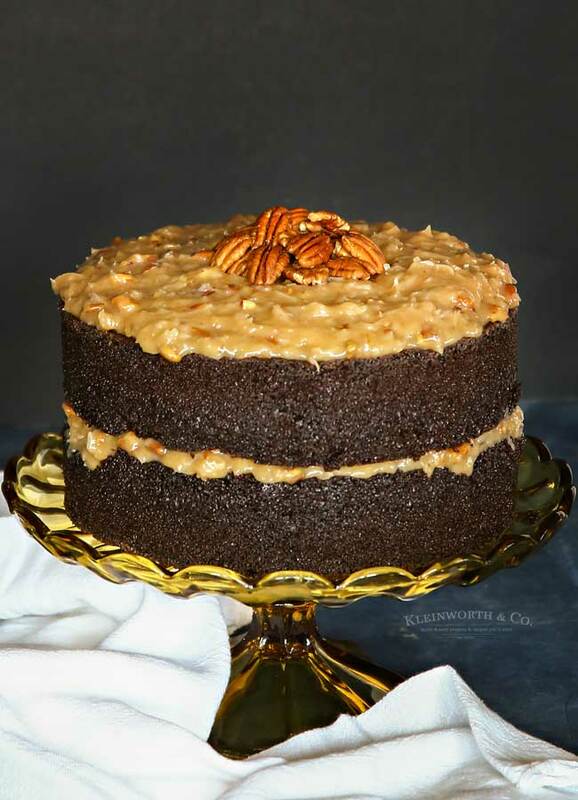 This one is simply the Best German Chocolate Cake EVER!! You see, I have been holding onto this one for a while. Like, not only have I been making this recipe for years, but I made this one pictured way back last summer for my youngest’s birthday. I took the pics & then completely forgot to share it here. I’m so sorry about that. I guess it’s because I do make this one all the time. I sort of forget to share the things we enjoy the most often, which is strange. But this one, you don’t want to miss out on for sure. 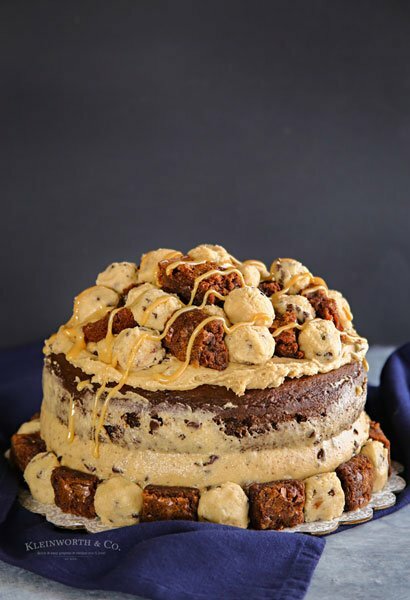 Can I use boxed cake mix for this? Yes, you could do that & then just make the frosting recipe here. But box cake mix will be a lot lighter in color and texture. I prefer this cake recipe because it is thick, rich and dense so that it can hold up to the weight of the frosting. That frosting is actually quite heavy once piled on top there and the lighter cakes will just sort of smush down on themselves. 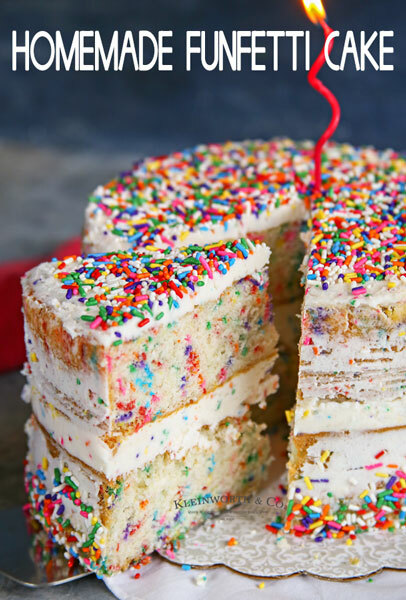 What cake pans do you use for this recipe? I like these 8″ cake pans. They are professional grade without the professional price. Not only are they are durable, so durable in fact that I’m still using the ones my mother used her whole career as a professional baker. They are amazing. Wrap the cake tightly with plastic wrap and then top with tin foil. Keep the cake refrigerated to extend the life of the cake. When properly stored this cake can last up to 3-4 days. I always make sure my ingredients are used at room temperature. This means let your butter and eggs sit out for about 30-60 minutes before using. Always make sure the cake layers are completely cool before you start decorating. I like to freeze mine overnight so they are firm when I’m decorating and then they can thaw to room temperature before serving. Most importantly, try to make the frosting the day before and store in the refrigerator. This is because warm frosting won’t hold in place and will turn into quite a mess if it isn’t completely cooled and spreadable before using. When ready to decorate your cake, just let it sit out at room temperature for at least an hour before you get started. 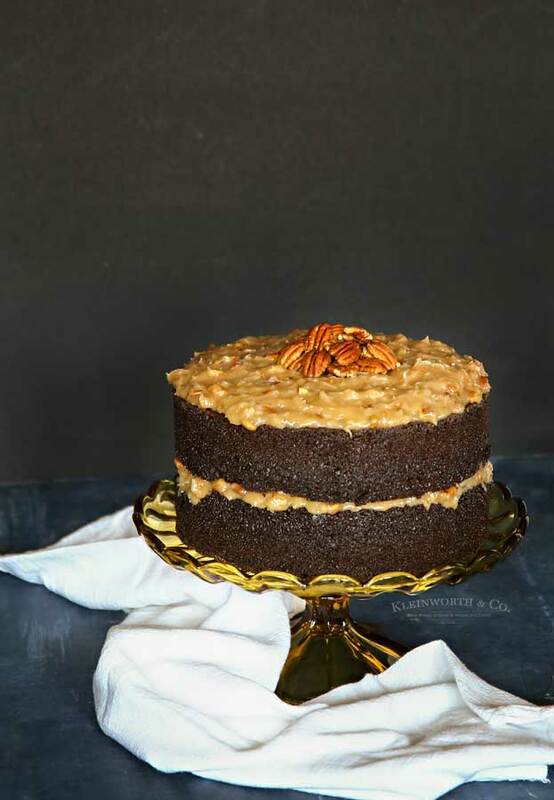 HOW DO YOU MAKE the Best German Chocolate Cake? Fold in milk, eggs & vanilla extract. Fold in boiling water & beat well. Pour into prepared pans and bake until set, about 30 minutes. Cool completely before adding frosting. 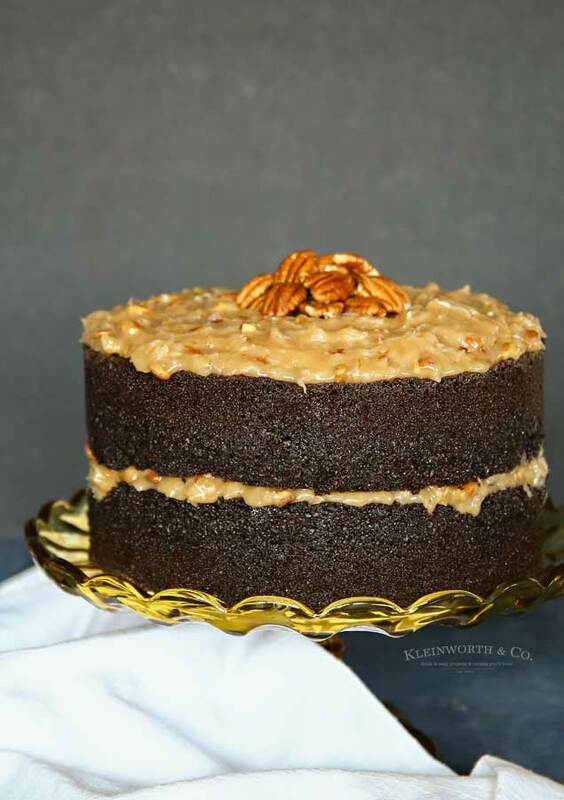 HOW DO YOU MAKE German Chocolate Cake Frosting? Combine egg & evaporated milk in a medium saucepan. Add butter & cook mixture over medium-low heat, whisking constantly, until thickened, about 10 minutes. Remove the pan from heat, add in vanilla, coconut, & pecans. Cool several hours until just slightly cooler than room temperature before adding to the cake. It really is the most delicous cake ever!! 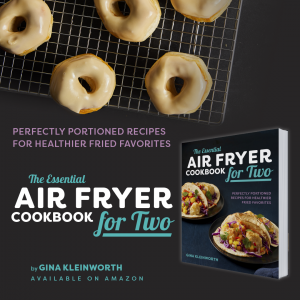 Looking for more great cake recipes? Grease TWO 8-inch round cake pans. Line bottom with a round of parchment paper. Add additional grease on top of the parchment & then dust pans lightly with cocoa powder or flour & shake out any excess. Set aside. In a large mixing bowl whisk together flour, sugar, cocoa powder, baking powder, baking soda, & salt. Add the milk, eggs & vanilla. Using the paddle attachment, beat on medium until combined. Reduce the speed & fold in the oil. With the mixer on the lowest setting, slowly pour in boiling water & mix until well combined, about 2 - 3 minutes. Bake until a toothpick inserted into the center comes out clean, about 35-40 minutes. 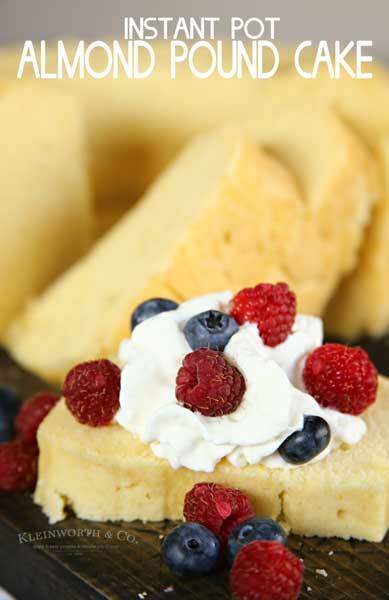 Allow the cakes to cool for 10 minutes in the pan & then invert them onto wire racks to cool completely. I like to place mine in the freezer to speed the process. Once the cakes have cooled, spread about 1/3 of the frosting over one layer of cake. Place the second cake layer on top of the frosting you just added. 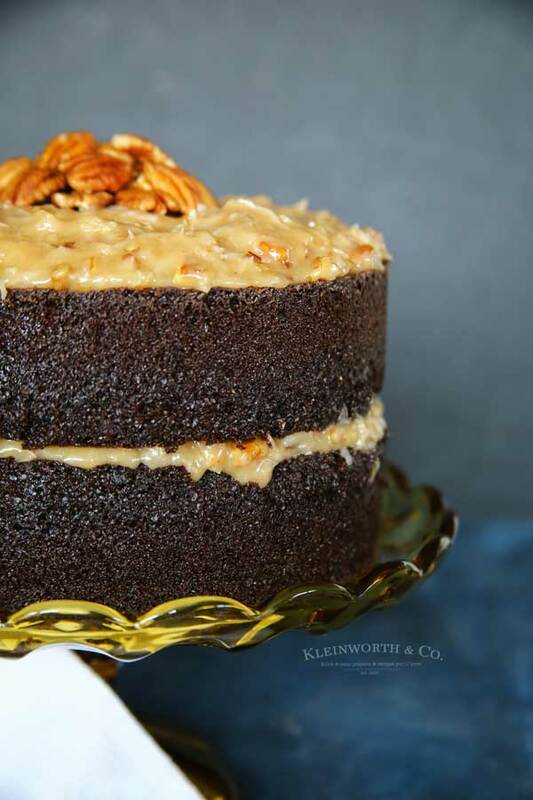 Add more frosting to the top of the cake & garnish with additional nuts if desired. In a large saucepan whisk together egg yolks & evaporated milk until well combined. Stir in sugar & whisk to dissolve. 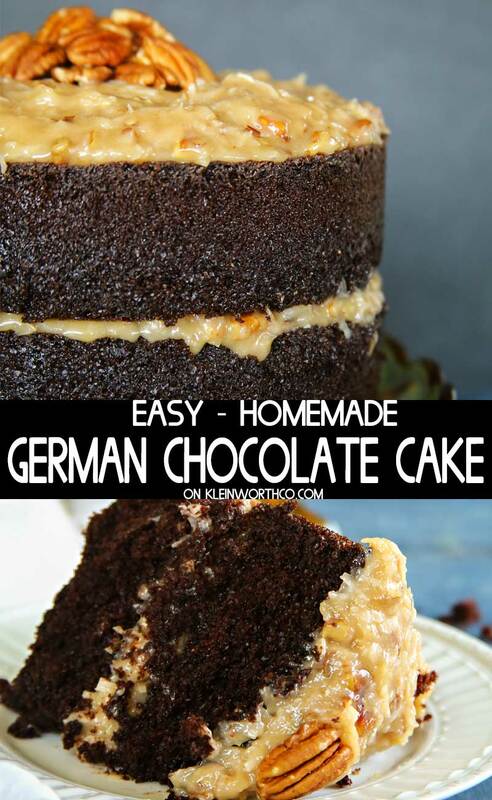 This recipe sounds like a delicious cake but why is this cake a german cake? Thanks for your question. The history is that its roots can be traced back to 1852 when American baker Samuel German developed a type of dark baking chocolate for the Baker’s Chocolate Company. The brand name of the product, Baker’s German’s Sweet Chocolate, was named in honor of him. 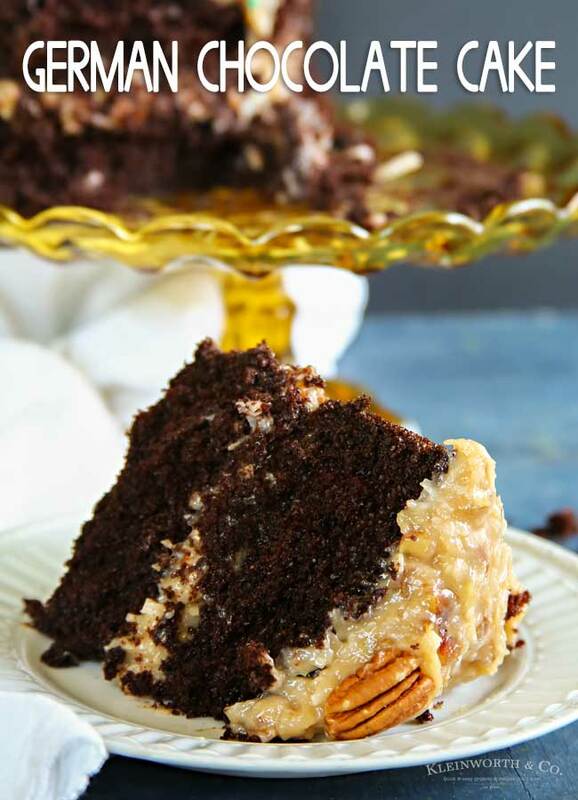 Contrary to what the name may suggest, the German Chocolate Cake has no ties to Germany and is an American-born recipe. German Chocolate is considered to be sweeter than semi-sweet chocolate and contains a mixture of chocolate liquor, sugar, cocoa butter, various flavorings, and lecithin, which is fat from egg yokes. Samuel German developed this chocolate as a way to streamline the baking process for bakers by mixing the chocolate and sugar together.